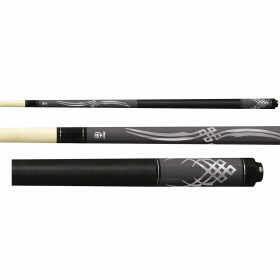 Show up in style with this incredible pool cue from McDermott Cue. 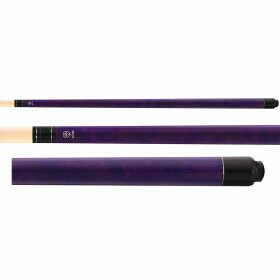 This is a pink pool cue like no other. 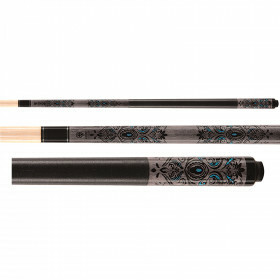 From the pearl pink paint, to the intricate overlay points and irish linen wrap, this billiard cue demands attention. 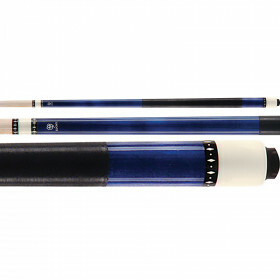 Not only does this pool stick look great, it plays great as well. 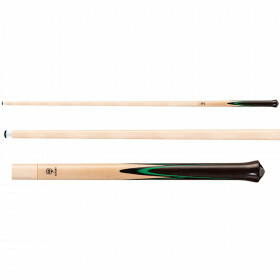 The wood-to-wood joint transfers the feel of every hit for instant feedback. 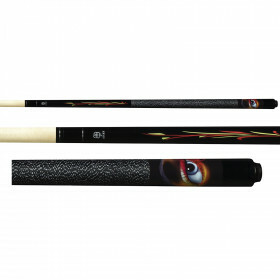 Your game will improve as soon as you start using it. 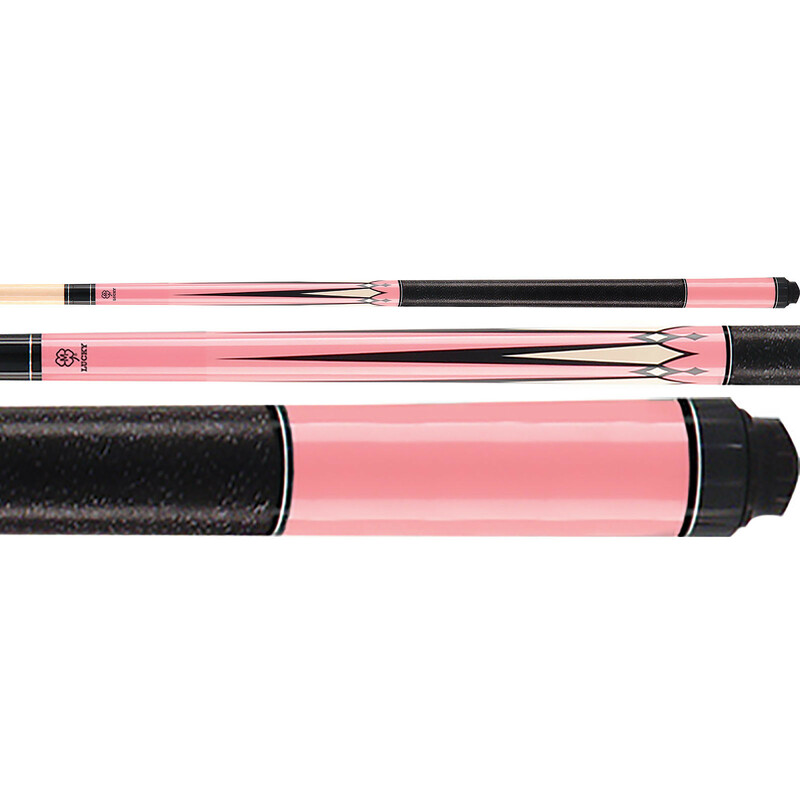 Buy one of these quality pink pool cues today and start winning games at your next tournament or league night!